We all have those projects that we keep putting off for another day. Sometimes, it’s because we’re saving up for something, and sometimes there are things that simply must take priority. However, it’s often because the project seems too big and, let’s face it, a bit scary! If this applies to you and your kitchen or bathroom renovation, it doesn’t have to be that way. 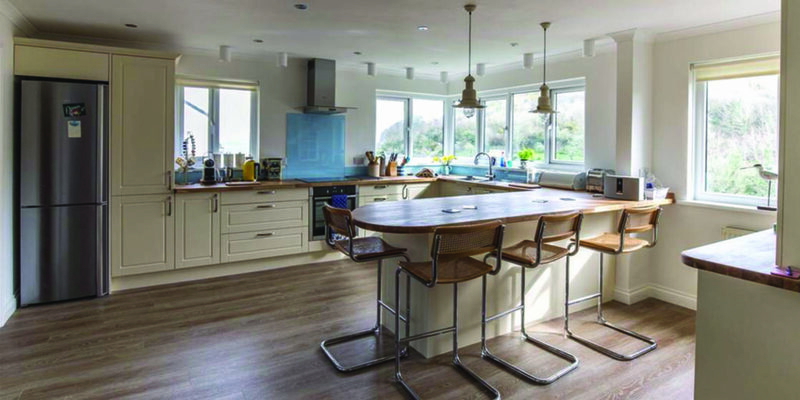 Here in Cornwall, there are a number of highly-skilled and professional kitchen and bathroom studios who will give you fantastic customer service. 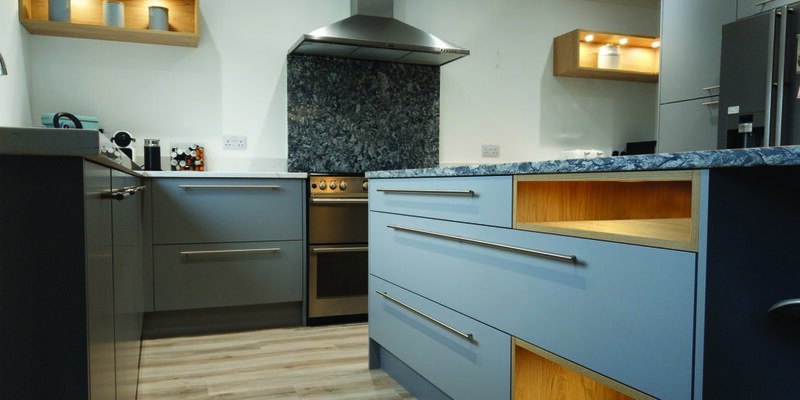 One of the finest is Now Kitchens and Bathrooms in Helston, a company that prides itself not only on soothing your headache, but on making the whole process a pleasure. A high quality provider takes the time to listen to what you want right from the first point of contact. You probably already have an idea of some of the things you want to achieve from your project, and it’s the job of the professionals to help you convert those ideas into reality. 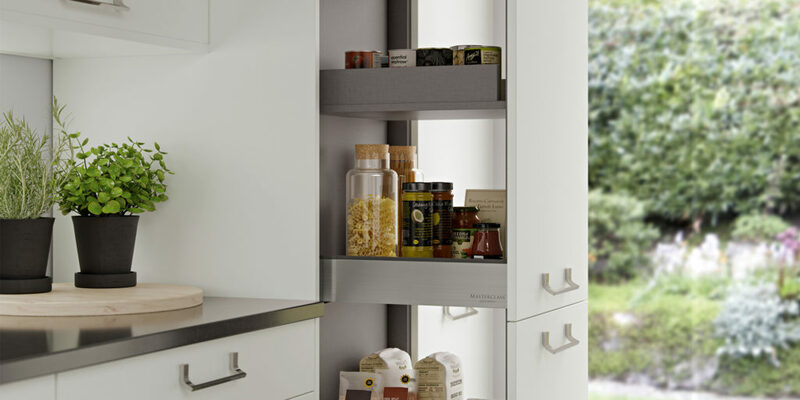 Now Kitchens and Bathrooms believes in a partnership approach where the team’s advice on all aspects on the functionality and appearance of your new room helps you arrive at the perfect solution for you and your budget. Once all of this is taken care of, the studio makes installation as easy for you as possible. 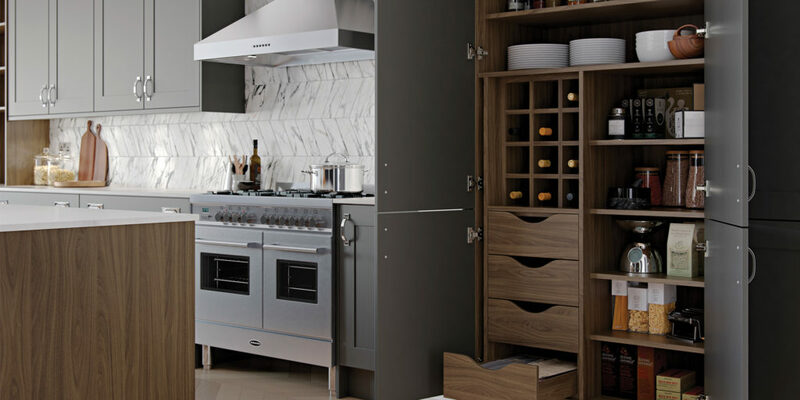 A team of tried and tested fitters and trades-people is always on hand, taking on all aspects of the installation for you, meaning you can be involved as much or as little as you want to be. Finally, the team provides a superb aftercare service. 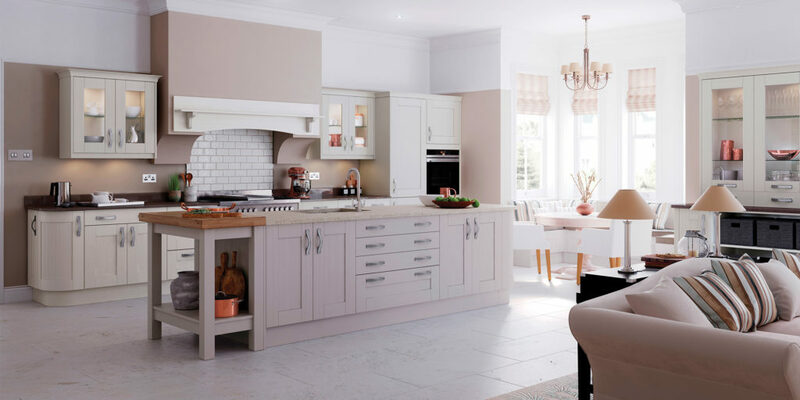 After your project has been completed, you can call them directly, or even pop in and have a chat, giving you peace of mind for the future of your beautiful new kitchen or bathroom. What’s more, independent review site www.trustpilot.com displays some astounding customer reviews for this fantastic Cornish firm – a maximum of five stars, to be exact – meaning you don’t have to take our word for it! 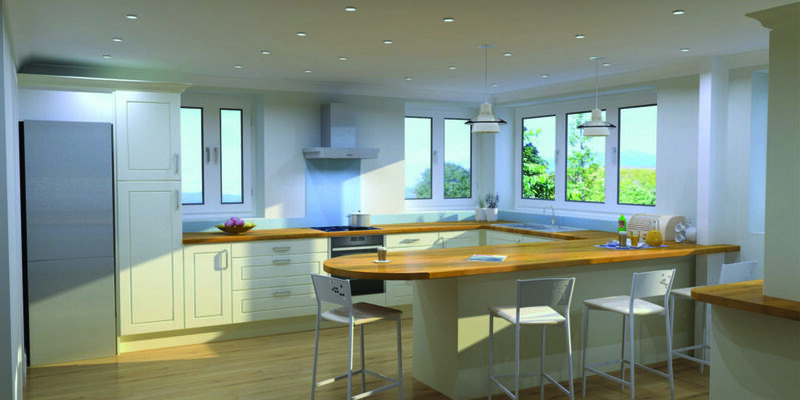 Next time you’re in the Helston area, why not pop in, have a brew and see how Now Kitchens and Bathrooms can help you? "... you can be involved as much or as little as you want to be."